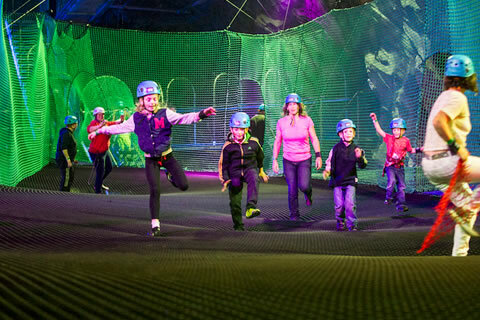 Are you looking for an exciting school trip? 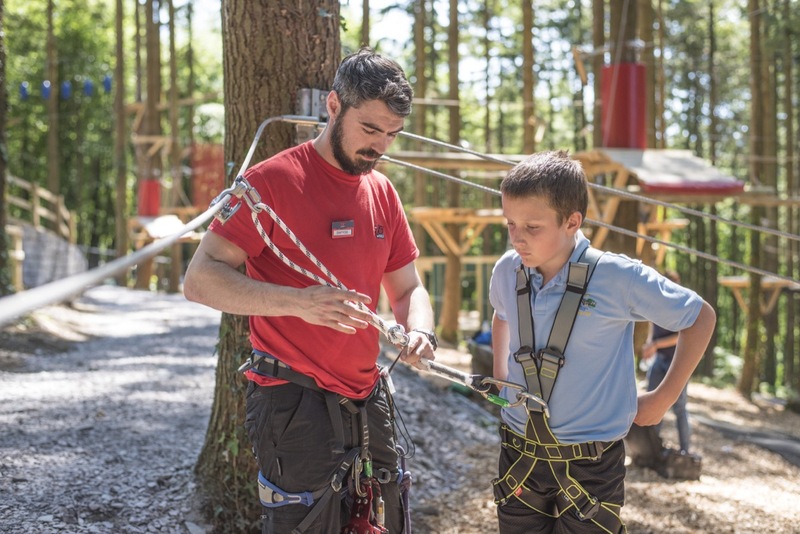 Zip World offer schools and colleges unique, exhilarating adventures in 3 stunning locations across North Wales that provide adventure and fun in a safe environment. 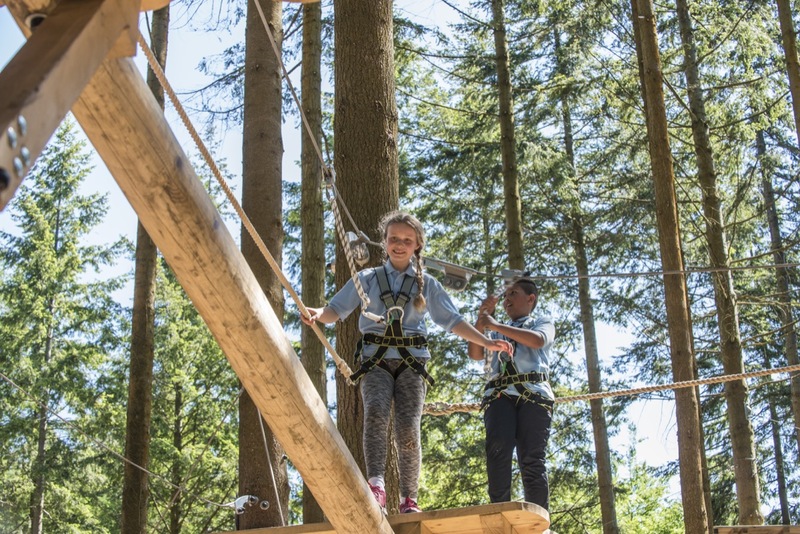 Your students would have a memorable and potentially once in a lifetime experience with these unique alternatives to traditional school outings. 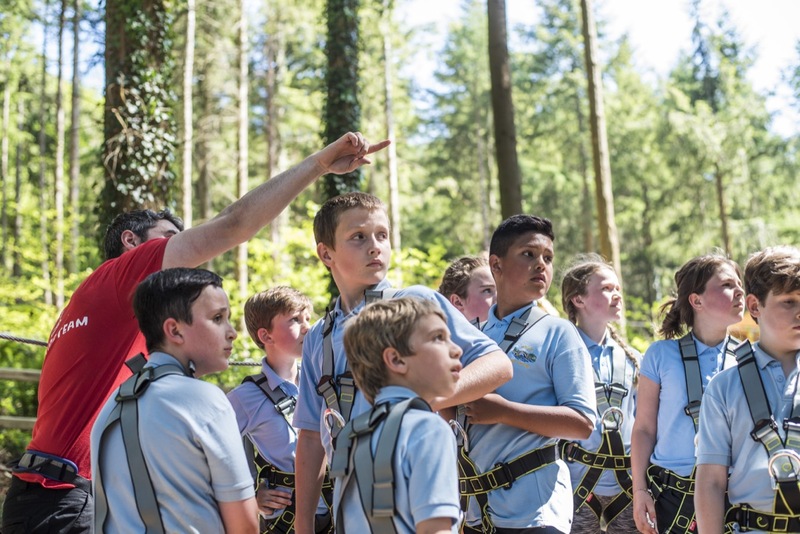 The "Escape the Classroom" offer gives schools and colleges incredible savings on the adventure list prices. 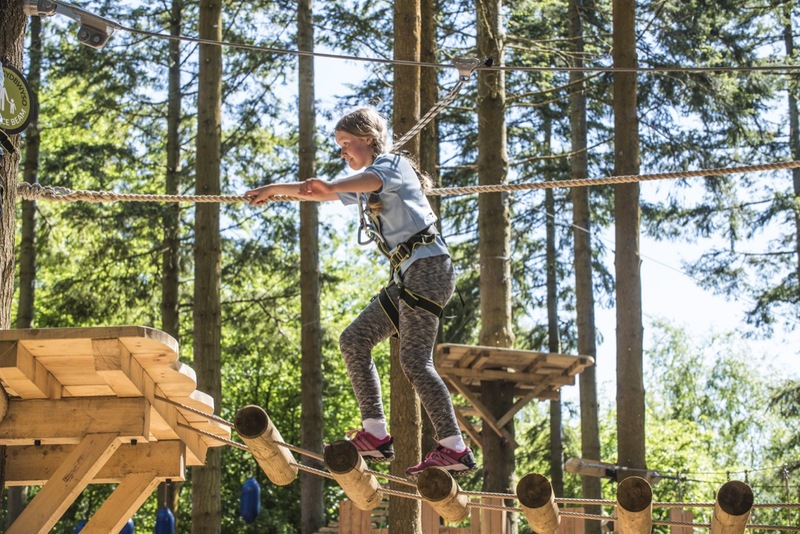 Download the e-brochure below for more details. 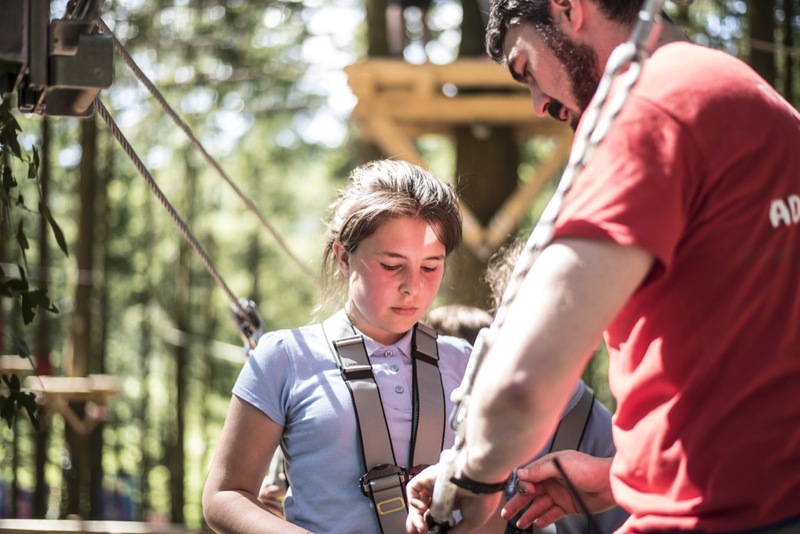 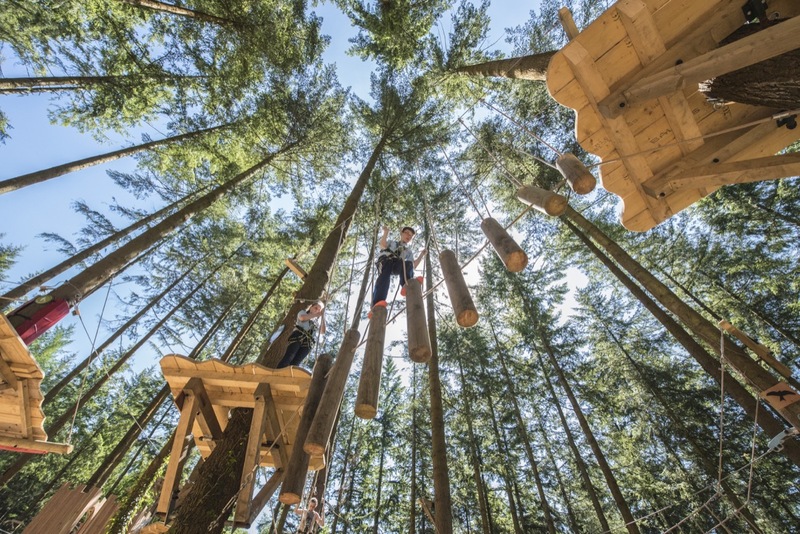 If you have any questions, would like to discuss a bespoke package for your school or college, or would like to make a booking you can either contact us by emailing schools@zipworld.co.uk or by phoning our Adventure Booking Team on 01248 601444.